Excess Post Exercise Oxygen Consumption (E.P.O.C) occurs when you breathe heavy for approximately 25mins in a 60mins period of time. Basically, you are creating an oxygen deficit in your blood. This oxygen deficit is the key to weight loss because it will take around 24-48hrs for your blood oxygen levels to get back to normal To get back to normal, your metabolism will need to increase dramatically over those 24-48hrs after the workout. Because of this increase in your metabolism you could burn off anywhere from 200-1,000 extra calories. Without professional instruction, rarely do people push hard enough to cause heavy breathing during a workout. This lack of heavy breathing will not cause the E.P.O.C effect This is the reason why so many people do not accomplish their goals. 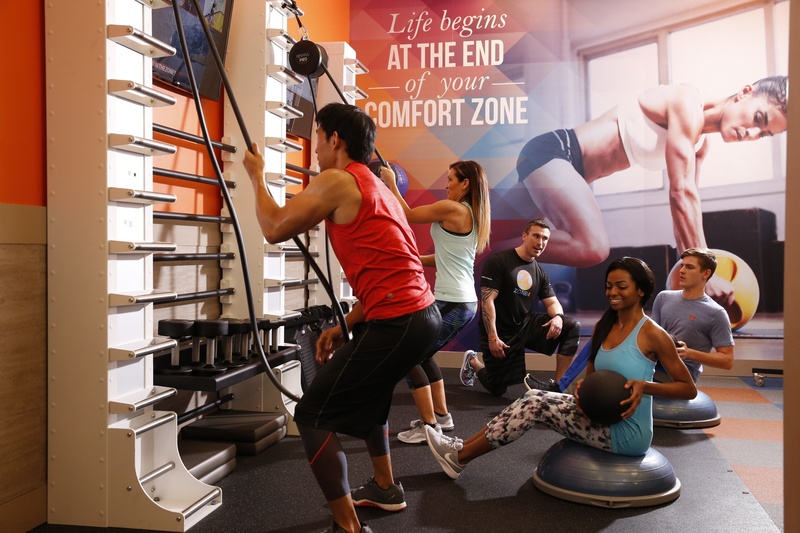 Zone4 uses the proven science explained above, and our high-energy instructors to push you the right amount to cause the E.P.O.C effect, and accomplish your goals quickly!